It is not highly advertised or expressed that men are just as concerned of their physical appearance as women. Even with proper dieting and exercising, it may not always yield desired results. It could be either genetics, other biological or personal factors that could be holding individuals back from achieving their dream look. This could raise frustration and lower self esteem in individual to the point in which could negatively impact important areas of their life. Nevertheless, It is normal and a growing trend for more men to seek out plastic surgery to improve their psychological and physiological state. Pec implants aim to give men a fuller and more muscle-like definition by bringing the pec major muscle forward, thus attaining a more ideal bodybuilding look. Dr. Colin Hong, a noted Toronto plastic surgeon, will adhere to the needs of the patient by using his expertise to create the most ideal pec size and shape suitable for the patient’s body. During the 1-2 hour surgery, the silicon based implant is inserted in the incision made at the armpit extending slightly on the lateral portion of the chest wall. This will help minimize the chances of a noticeable scar. 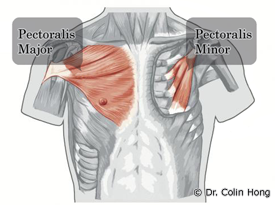 A pocket is then created under the pectorialis major muscle. 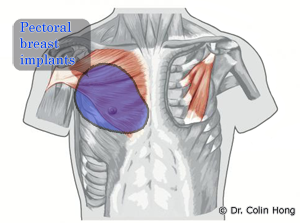 The implant is to be placed under the pectoralis major muscle then the incision is sutured after successful placement. An elastic compression vest is then placed on the patient’s chest area to decrease the amount of movement of the implants and swelling. The patient is under general anesthesia and an additionally local anesthetic is also applied to reduce further discomfort around the area of the implant. This is an outpatient procedure meaning that the patient is not required to stay overnight at the hospital and may leave a few hours after the surgery. The patient is asked not to raise or use their arms and strict bed rest at home for at least 24 hours is required. In order to achieve recovery with little to no complications afterward, the patients must restrict themselves from engaging in any movement. The patient is expected to experience pain, stiffness and soreness, which will decline after a week. As time goes by, the patient is able to increase their activity levels and able to proceed to normal activity, including physical fitness after full recovery of implants at two months. 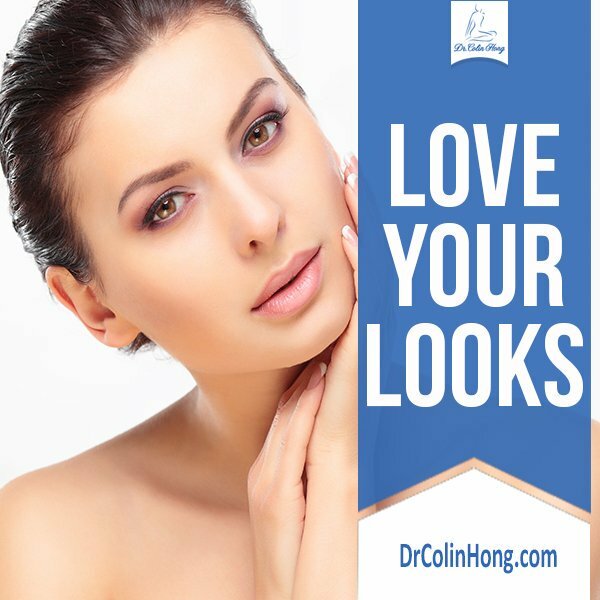 Dr. Hong is a gifted plastic surgeon who enjoys a reputation as a leading edge arm lift, buttock lift, thigh lift and liposuction Toronto specialist. 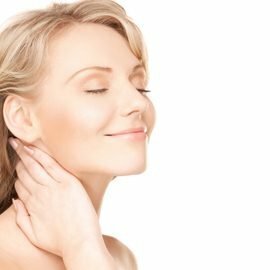 His reputation includes being a highly knowledgeable tummy tuck Toronto doctor. 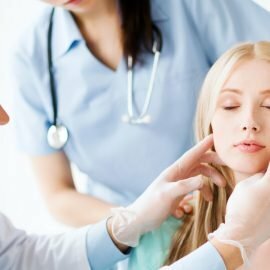 Please review the following pages to discover more about these surgeries.